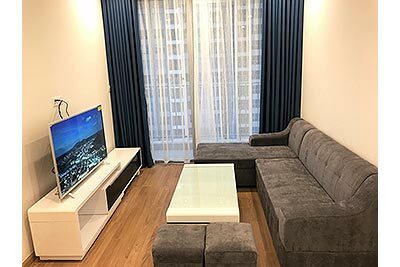 Search for furnished, serviced apartments to rent in Tu Liem District on both short and long term leases. 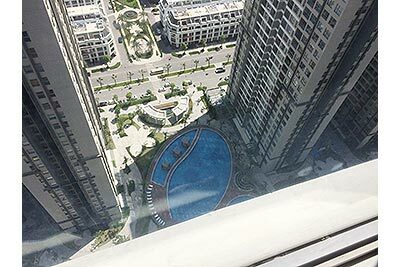 This including apartments in Nam Tu Liem, Bac Tu Liem, My Dinh area where have many building complex such as Vinhomes Gardenia My Dinh, Goldmark City, Keangnam Hanoi Landmark Tower etc which offers modern style luxury apartments with full amenities as Pool, Gym, garden and good living environment. 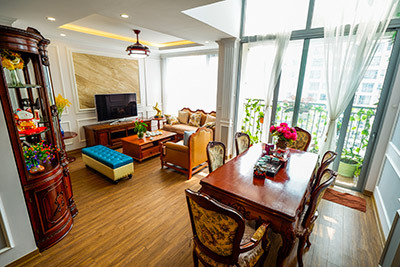 We saving your time to find a perfect apartment rentals in Hanoi, Just select and send us your favorite apartments from our updated listing. we will reply you soonest and arrange with you for viewing all suitable one at your convenient time. 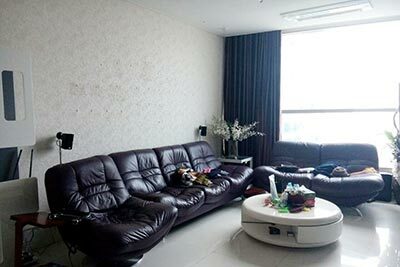 we will negotiable with the landlord to give you best deals on you behalf, prepare the property rentals contract in both English and Vietnamese as well. Tu Liem has been deviding in to two districts Bac Tu Liem and Nam Tu Liem. Bac Tu Liem District is in the north of Tu Liem district. The district consists of the nine communes of Thuong Cat, Tay Tuu, Lien Mac, Thuy Phuong, Dong Ngac, Xuan Dinh, Phu Dien, Minh Khai and part of Cau Dien town. These communes will be split into 13 wards: Thuong Cat, Tay Tuu, Lien Mac, Thuy Phuong, Dong Ngac, Duc Thang, Xuan Dinh, Xuan Tao, Phu Dien, Phuc Dien, Minh Khai, Co Nhue 1 and Co Nhue 2. 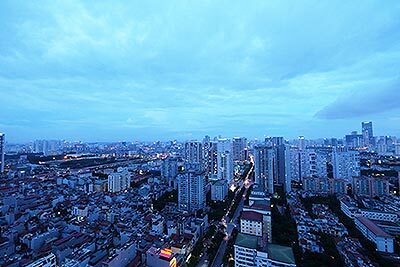 Nam Tu Liem District includes the communes of Me Tri, My Dinh, Trung Van, Tay Mo, Dai Mo and part of Xuan Phuong commune and Cau Dien town. These communes will be divided into 10 wards: Me Tri, Trung Van, Tay Mo, Dai Mo, Phu Do, My Dinh 1, My Dinh 2, Cau Dien, Xuan Phuong 1 and Xuan Phuong 2.